Stop selling yourself cheap. You have been bought at a price, a high price. There’s something called ‘gbanjo’ in Yoruba. This is when you sell your goods short of the price they are worth. You are desperate to get them off your stock even if you are running at a loss. You are focused on the fact that you are in dire need of something, most likely money. When you act desperate to get someone who doesn’t value you to marry you, get affection at any cost or get help anyway possible, you are carrying a bell, signalling people to come buy you at whatever ridiculous price they can afford. Have you really wondered why some people treat their spouses as if they were worth less than thrash? As much as every case is not the same, the reason for this in some cases is how these spouses handed themselves over. Someone else will not treat you better than you treat yourself. You must be your own number one fan. God has placed a great value on you. Don’t dangle your precious self before the worthless dog-natured people of this world. If that guy does not know how to treat you well, maybe you had better take to your heels. If that lady does nothing more than rubbish you before her friends, there is fire on the mountain. Anyone who makes you feel less than what you are is a disease-carrying breed. With that kind of person, you will need extra doses of self-encouragement. And I bet it with you, with time, you begin thinking that you are less than what you thought you are. Don’t give out your priceless virtue for an appointment letter, a plate of fried rice and chicken, or less. Even to your so-called fiance who has promised you marriage. Don’t give your virginity to someone who places no value on you. Anyone who wants to take you to bed without marrying you first does not value you. Don’t fall for the sweet talk. I can bet it with you, you will be at a loss in the end. Once he gets what he wants, he losses any iota of respect he had for you before. You loose your dignity. You become one of his games, a conquered prey. Guard your precious jewels jealously. Lock it away from the reach of ravenous wolves in sheep clothing. Don’t be deceived into letting it go for ANY reason. 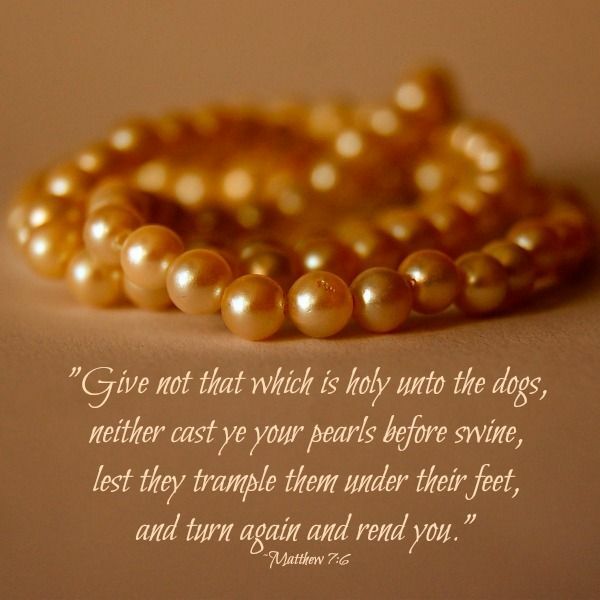 Matthew 7:6 says Do not give that which is holy (the sacred thing) to the dogs, and do not throw your pearls before hogs, lest they trample upon them with their feet and turn and tear you in pieces. I pray for inner strength for you today, to hold on to your God-given treasures without letting go in Jesus’ name.